Search All TEAM TRIVIA BA Shows – Team Trivia Baltimore! 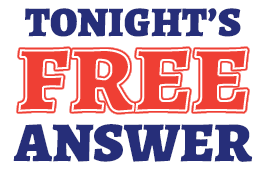 CLICK for one free answer for tonight's game! 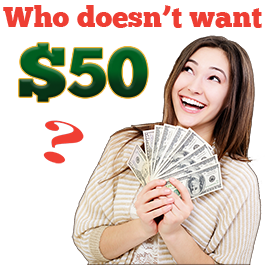 Refer a location and earn $50! If you tell us about a particular place and provide us with contact information that leads to a Team Trivia show we'll send you $50.00! » Click here! Become a TEAM TRIVIA host! Book Your Holiday Party Now! Music Trivia with a BEAT!